Creation of compliance program policies, procedures and operational structure. Performing effectiveness reviews of existing compliance programs. 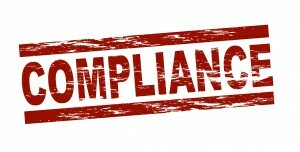 Advising providers on enhancements to existing compliance programs. Review of compliance aspects of mergers and acquisitions including compliance related due diligence. Performing compliance related internal investigations. Assisting providers in making self disclosure decisions. Advising health care boards regarding compliance obligations and compliance plan requirements. 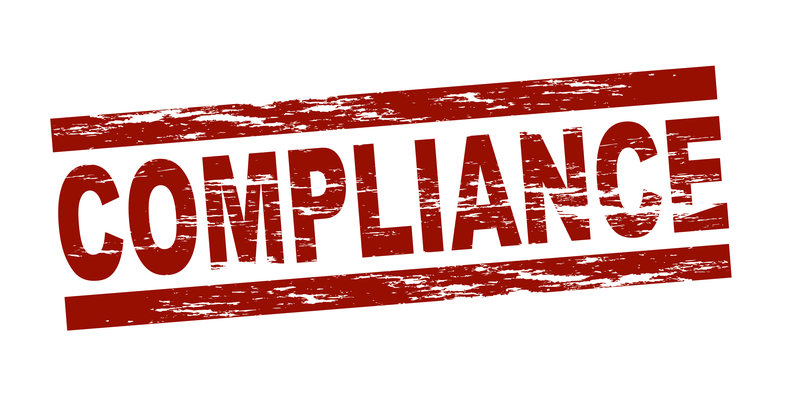 Assessing individual compliance risk areas and providing advice on substantive law as it affects compliance program development and operation. Our health care attorneys routinely advise our clients on compliance matters in addition to the creation and ongoing monitoring of compliance programs to provide education to staff on the various aspects of the law relating to compliance programs. Our Focus Team stays abreast of changes in the law that affect compliance issues and counsels our clients on ways to proactively meet the new challenges that these new legal requirements present.